Rumours are there that this reel life couple are dating in reality and they are none other than the cute couple of popular tv show “ Ishqbaaz”. 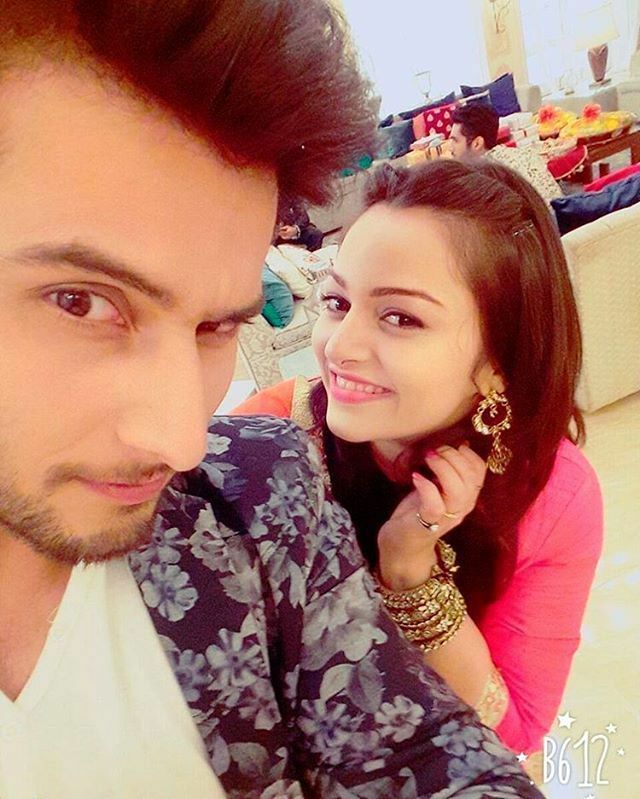 We are talking about the super cute actress Nehalaxmi Iyer ‘playing the role of Soumya in the show’ and the dashing man Leenesh Mattoo ‘playing Rudra in the show’. 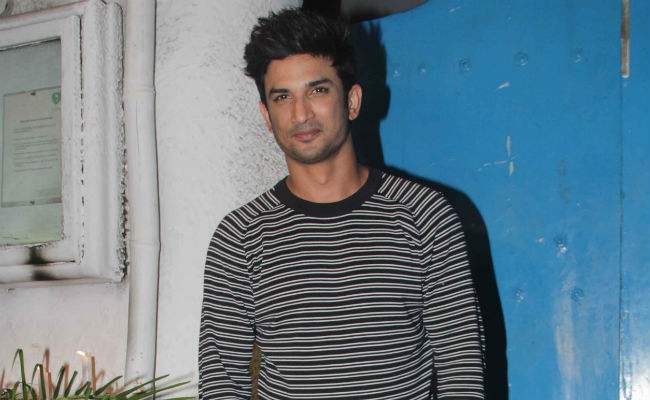 It’s been said that the two started dating after two months of friendship, its also rumoured that Leenesh helped Nehalaxmi to reduce her weight by becoming a fitness guru for her. The couples don’t have any marriage plans right now, they both want to focus on there career. Nehalaxmi cleared this rumour by saying that “Leenesh is a very good friend and there is nothing more than that”. Well whatever is there one thing is true that there fans love them as a couple and are eagerly waiting that they accept there relationship as soon as they can. 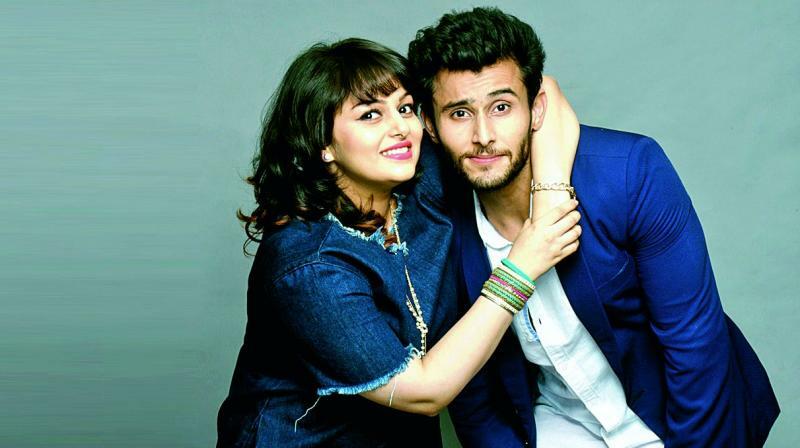 There fans really want to see them forever together and that’s why given them a cute name ‘Rumya’ that is a combined name of Rudra and Soumya. ‘ RU’ from Rudra and ‘MYA’ from Soumya. Sometime back Nehalaxmi was dating a guy outside from the industry and she was dating him from a long time. His name was Tejas Nagvekar. Neha constantly posted so many pictures with Tejas with cute and loving captions which clearly shows there love and affection towards each other. But now they both have been separated and Neha has not given any statement on this regard. But now the news is that Nehalaxmi and Leenesh are dating each other and there fans want this rumour to be true and want them to openly accept there relationship. Meet Katrina Kaif’s new bestie: Janhvi Kapoor! Next story Shahid and Mira’s romance goes IMPERFECT on ramp; the lovely couple breaks into laugh!